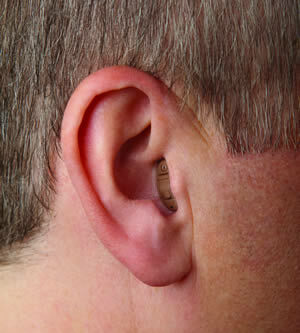 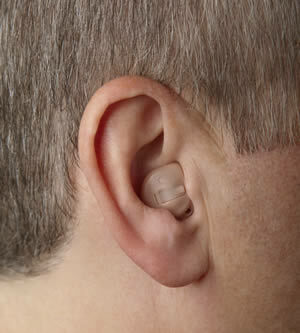 Polo Park Hearing Centre is the exclusive NuEar dispenser for Manitoba. 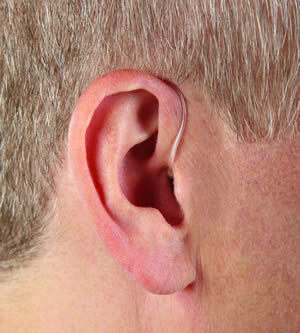 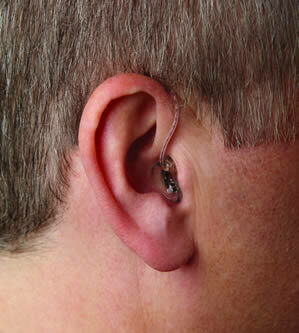 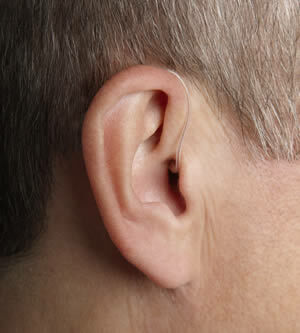 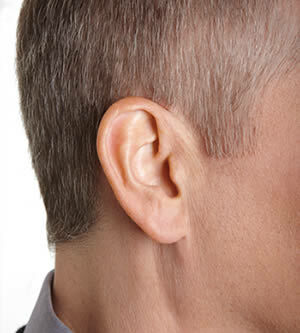 We also dispense and service all other makes, models and manufacturers of hearing aids. 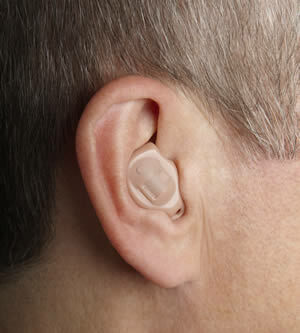 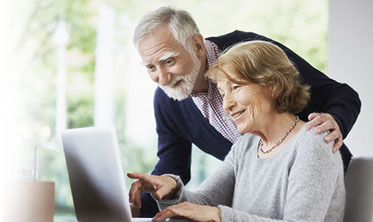 Click here for more information about NuEar products.